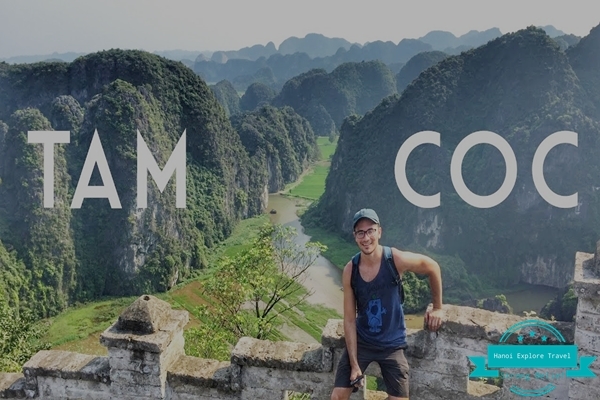 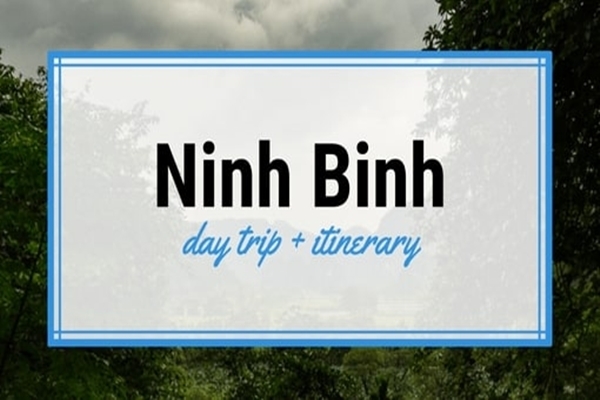 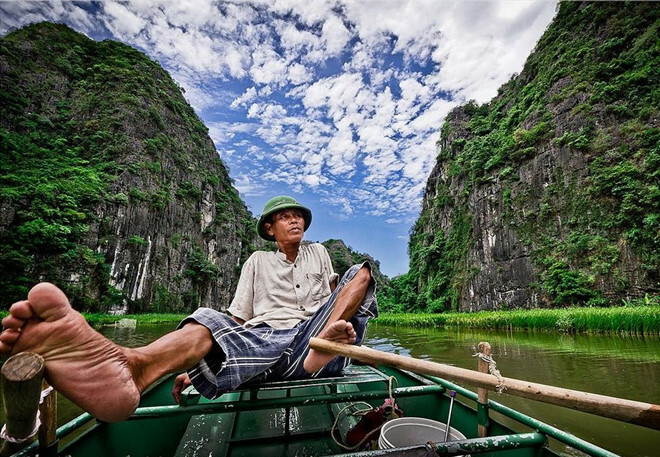 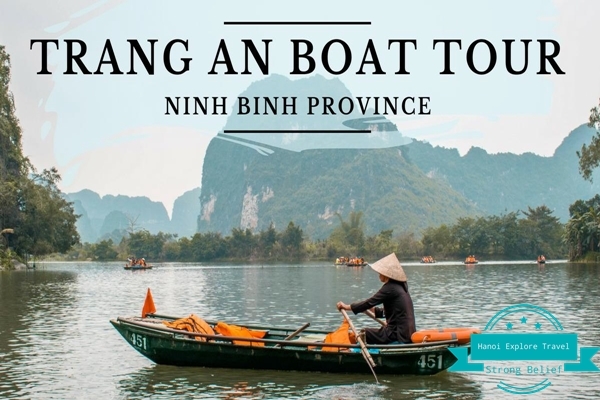 Home » FAQ » Where should to go in Ninh Binh? 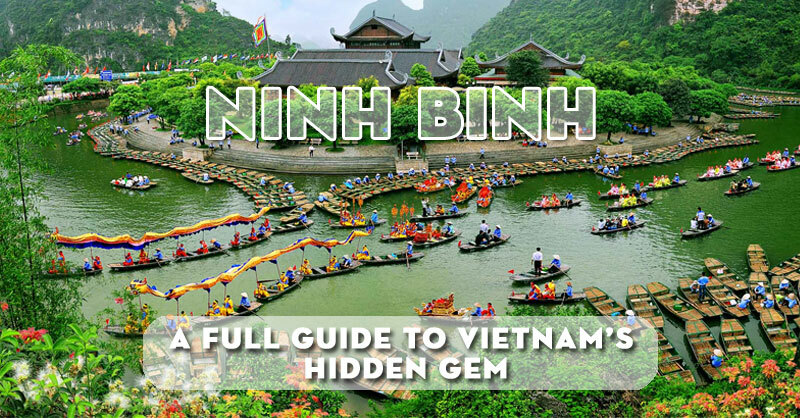 Where should to go in Ninh Binh? 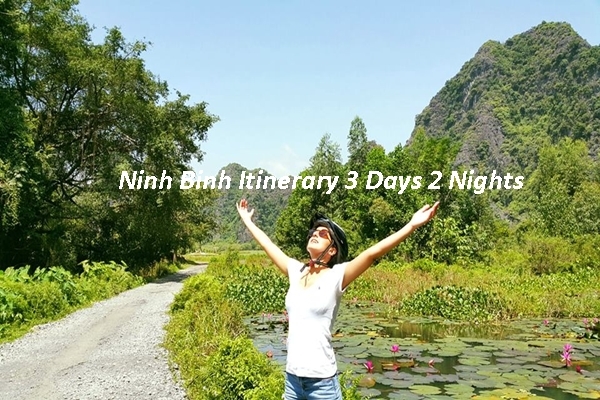 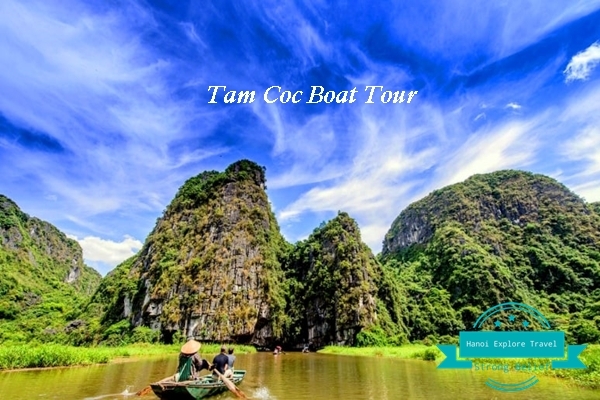 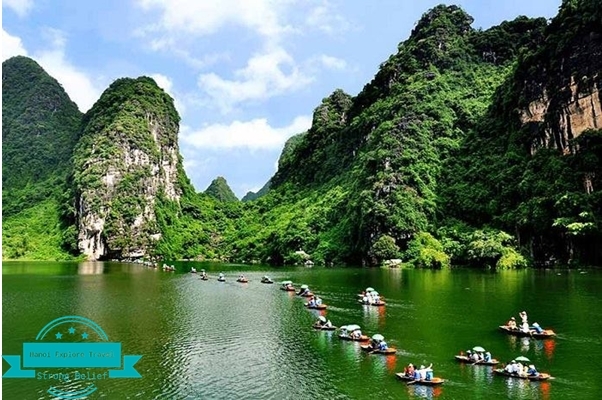 Hopefully, It will help you have Ninh Binh self-sufficient travel experience with so much fun by providing full information and answering all your questions.